With just 12 days left before the start of the Serie A 2018-19 season, the TV rights for Serie A have been finally assigned to ESPN in the U.S. It is not a surprise the rights are no longer with BeIN Sports, as the Serie A league and IMG hinted at wanting to go in a different direction. Here are the details as per ESPN press release. ESPN and ESPN+ have reached an exclusive, multi-year rights agreement in the United States for Italy’s Serie A TIM, one of the world’s top soccer leagues. The agreement will bring more than 340 matches per season to ESPN+, the new multi-sport, direct-to-consumer subscription streaming service from The Walt Disney Company Direct-to-Consumer & International (DTCI) segment and ESPN. 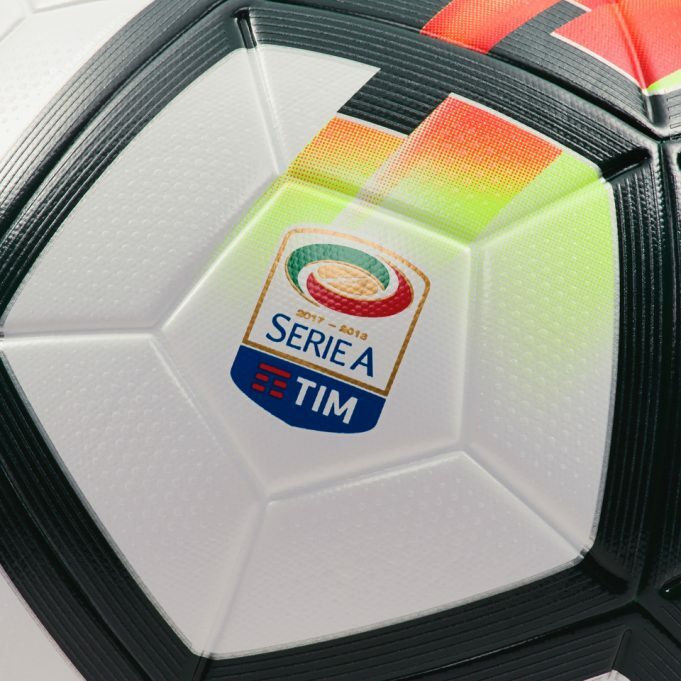 Coverage of the 2018-19 Serie A TIM season will begin Saturday, August 18, with the league’s opening match, ChievoVerona vs. Juventus, airing on ESPN+ (12 p.m. ET). Five-time Ballon d’Or Award winner Cristiano Ronaldo, will make his league debut for Juventus, winners of seven straight Serie A TIM titles. Before joining the club in July, Ronaldo scored a record 450 goals in 438 games in nine seasons with Spain’s Real Madrid, leading the club to four UEFA Champions League titles. His move to Juventus is considered one of the most impactful transfers in international soccer.